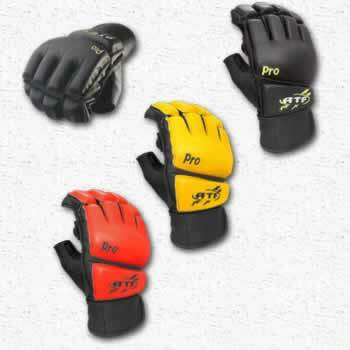 - Ultra light High Density foam for added hand and knuckle protection. - Palm grip for increased shock absorption. - Designed with superior Wrist support.